School is officially out for the summer; now it is time to relax! 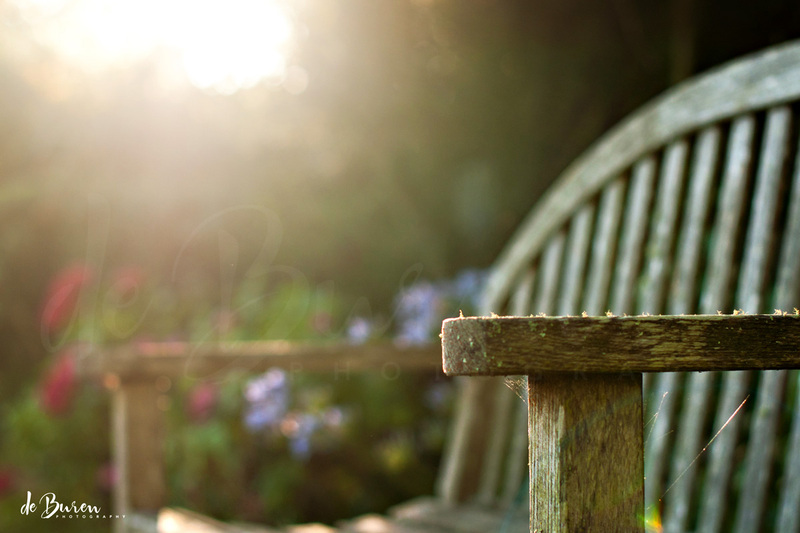 This entry was posted in 365 photo project, color photos, Morning Light, Photography and tagged 365 photo project, © Jean H. de Buren, beautiful morning, bench, morning light, natural light photography, Nikkor 50mm 1.4 G, Nikon d90, peaceful by Keep Opening Doors. Bookmark the permalink.